As the name suggests, new triple glazing windows go one step further than double glazing. And to ensure you get the best value for your money, The Advanced Group offer a 15-year guarantee on this type of window. Before we look at the benefits of triple glazing, let’s explore how they work. Triple glazing works by providing your windows with a substantial barrier against cold air. It minimises heat loss. With triple glazed windows, there are three different panes of glass, two filled with argon, which is a poor conductor. Thus, preventing heat transfer and loss. Since the air gaps are minuscule, they do not allow the air to circulate properly. So, heat loss through your windows is reduced further. With triple glazing, your property becomes energy efficient. In Scandinavia, triple glazing are fitted as standard, this lets homeowners enjoy a warmer home during the harsh winter months while saving some money on the utility bills. According to industry experts, triple glazing windows will be standard in every home in the United Kingdom in the coming years. It is important to understand that our new triple glazing windows can be five times more energy efficient and effective than standard single glazed windows. Triple glazing can make a significant difference in your energy bills. With energy bills increasing all the time, it is important to get your windows triple glazed now. With triple glazing, you will notice a much warmer home, particularly in the winter months. With these windows, heat loss is minimised. Your home can retain heat, no problem. With our new triple glazing, you will also notice a much quieter home. With three different panes of glass and argon gas blocking out external sounds, you will not be bothered by any unnecessary noises. This is perfect if you live in a noisy neighborhood or by a busy road. Tired of paying high energy bills, and want to turn the thermostat down without experiencing cold air? You should get triple glazed windows. With thicker windows, you also enjoy more security in your home. Triple glazed windows are harder to break. Three paned windows are sealed properly with solid frames. Triple glazed windows also offer better noise insulation. So, you can enjoy a better night’s sleep. With triple glazed windows, you can enjoy an energy efficient home. 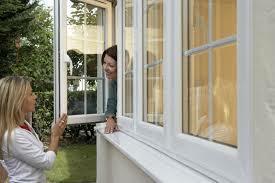 Triple glazing is going to be extremely popular in the coming years. Stay ahead of the crowd! 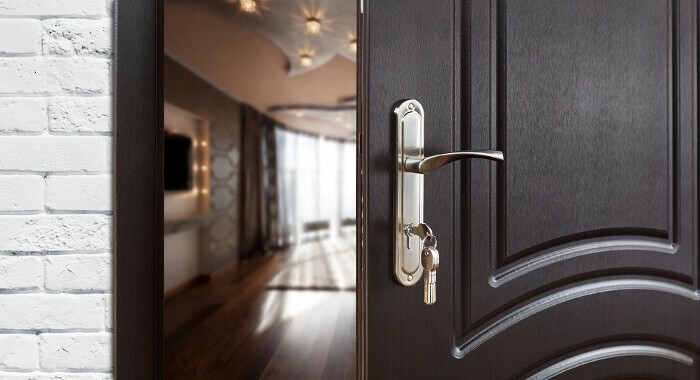 Triple glazed windows need to be installed properly with high specification spacer bar, glass, gas filling and other aspects to receive the best return on your investment. The Advanced Group uses the highest specification Soft Coat glass combined with argon filling both gaps. 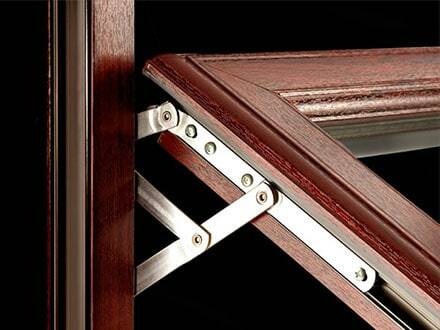 To prevent any cold bridging around the window’s edges, they bond everything with a warm edge spacer bar. If you want to find more information about triple glazed windows, you should consult The Advanced Group for a free consultation. The company will give you a clear idea about the cost, the size and how much you can save with your new triple glazing windows. Get a free quote for your new triple glazing windows now – call us on 08000 502 502 for free to speak to someone straight away. Alternatively, fill in the contact form opposite and will get back in touch with you ASAP.